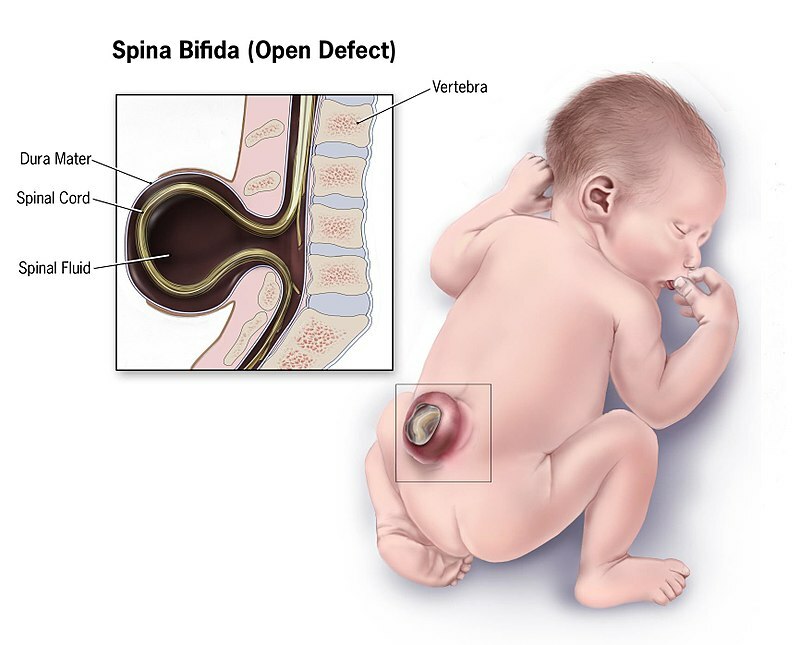 Spina bifida is a condition in which the neural tube fails to close somewhere along the spine. When the neural tube doesn’t close all the way, the backbone that protects the spinal cord doesn’t form and close as it should. This often results in damage to the spinal cord and nerves. Spina bifida can cause physical and intellectual disabilities that range from mild to severe. Each year in the U.S. about 1,645 babies are born with spina bifida. That’s roughly 3 out of every 10,000 live births. It is the most common cause of lifelong paralysis. This latest CIRM funding will allow the UC Davis team to perform final testing and preparations necessary for FDA approval to start a human clinical trial. The current standard of care is surgery, but even this leaves almost 60% of children unable to walk independently. Diana Farmer MD, and Aijun Wang PhD at U.C. Davis will use mesenchymal stem cells, taken from a donor placenta, and place them on a form of synthetic scaffold over the injury site in the womb. Tests in animals show this approach was able to repair the defect and prevent paralysis. The IPRM is a collaborative initiative of the UC Davis School of Medicine and the Shriners Hospital. It occupies more than 27,000 square feet of laboratory space at Shriners on the UC Davis Medical Center campus in Sacramento. The Institute carries out basic as well as translational/clinical research, with the aim of helping children with spinal cord dysfunction, orthopaedic disorders and burns. 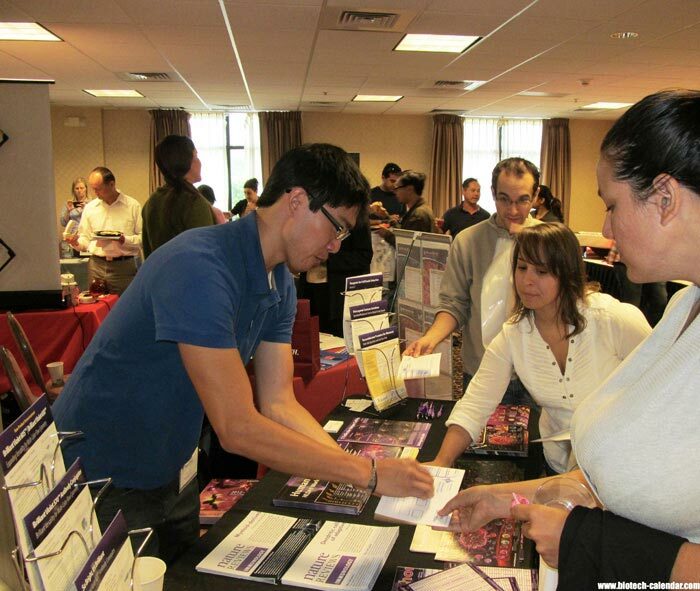 Scientific supply companies wishing to display and demonstrate their products to UC Davis Medical Center researchers should plan on participating at the Biotechnology Calendar, Inc. vendor fair on Wednesday January 23, 2019. Visit the link below to learn more about this event or call (530) 272-6675. Find more 2019 events in your region by viewing the 2019 trade show catalog here.